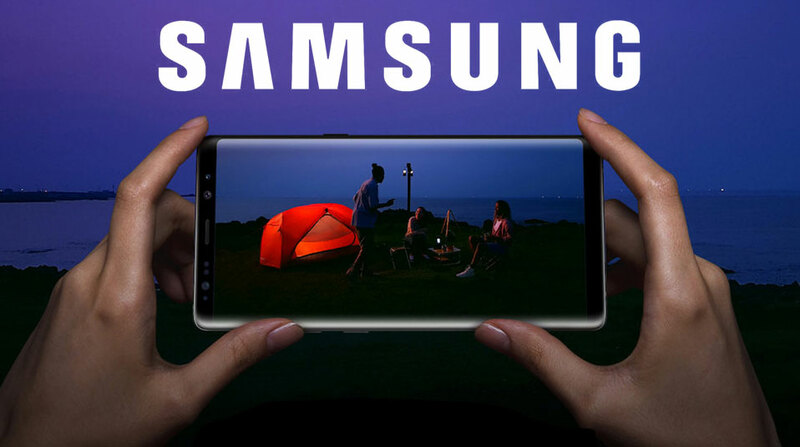 Just a day after the iPhone 8 / 8 Plus / X announcement, Samsung updated its official page saying that its latest model Galaxy Note8 will be able to shoot 4K videos at 60 fps…soon. At the Apple keynote, the Californian company revealed that its new phones are the first to capture [email protected] videos but it looks like that the Galaxy Note8 users will receive the same capability with a software update. …It doesn’t, actually, but it’s a pretty clear sign. We just hope that Samsung will take its time to test everything before spreading the feature instead of rushing to beat Apple.